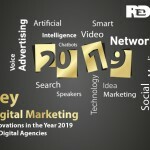 Videos are one of the potential tools that help businesses connect with their potential customers/audience. 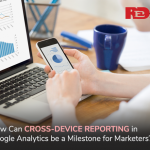 A video can come in different forms and is always instrumental in helping marketers to tell a story through animations. 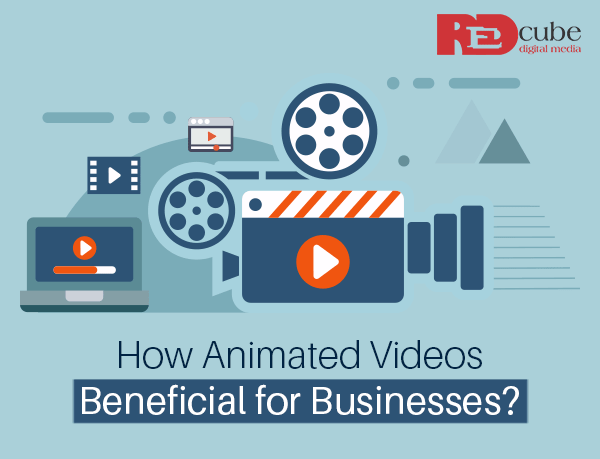 The reason why animated videos are popular is the fact that they are very effective, affordable and circumvent some of the challenges with the live action video. Therefore, it is imperative that you have an animation video company at your disposal so that you can get interactive videos for your business. 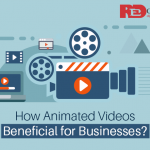 Know how animated videos help a business a great deal. 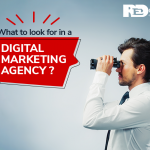 When you are dealing with an animated video production company, you have the complete creative control on the content creation so that you can convey your message in the most effective ways possible. When adding animation in a branded video, you can pinpoint and create the content for the buyer’s persona without facing too much of hassles or investing time for the same. It’s a fact that brands can have content as simple or complex as they wish through animation. Equally enticing is the fact that an animation video is easily customizable to meet the diverse needs and budget of a client. To make cost-effective animated videos, a client can focus on dynamics text or simple illustrations to create animation sequences. One of the primary reasons for animated videos becoming popular is the fact that they help a business convey even the most complex of messages in the most efficient and effective ways possible. It can help an animator create an effective story that directly connects with the customers and remains in their memories for a long time. 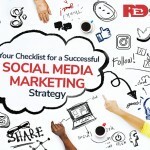 The connection part is important missing which the audience will find it difficult to connect with the brand.